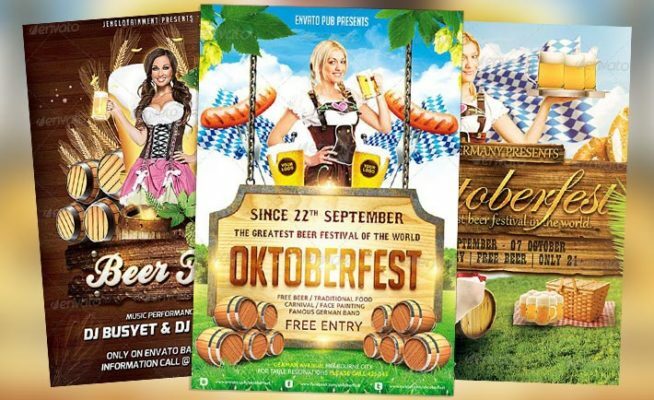 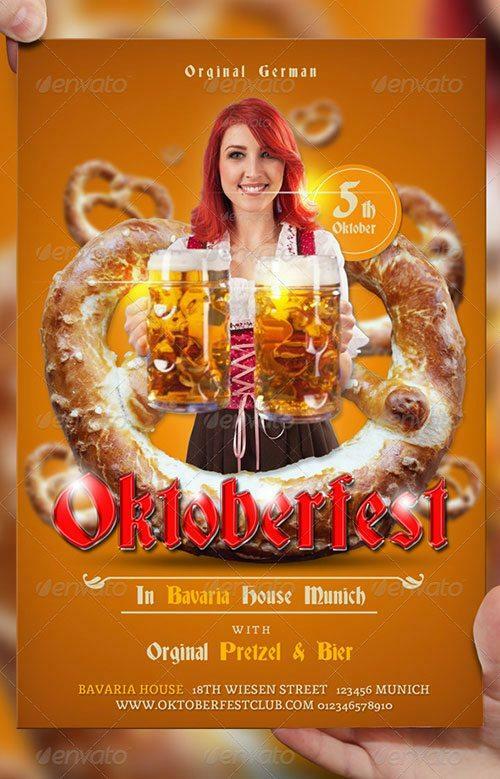 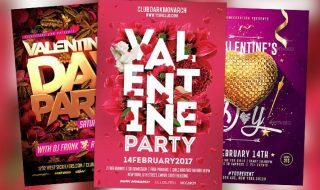 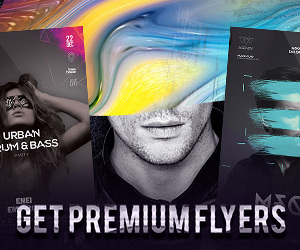 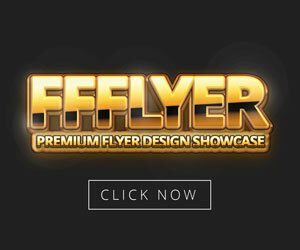 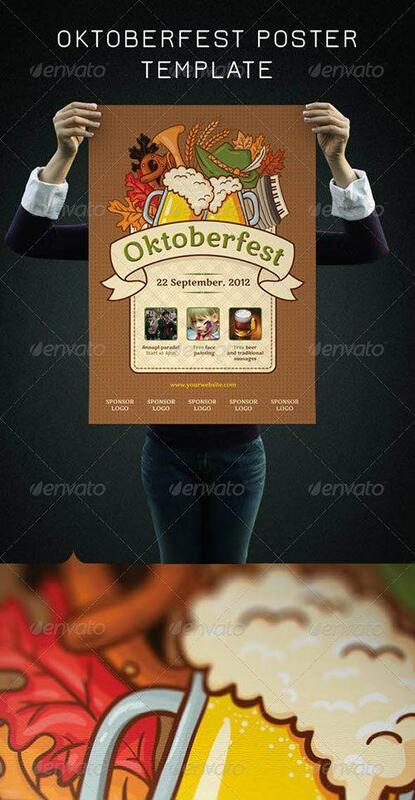 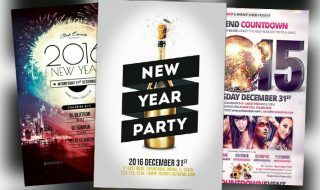 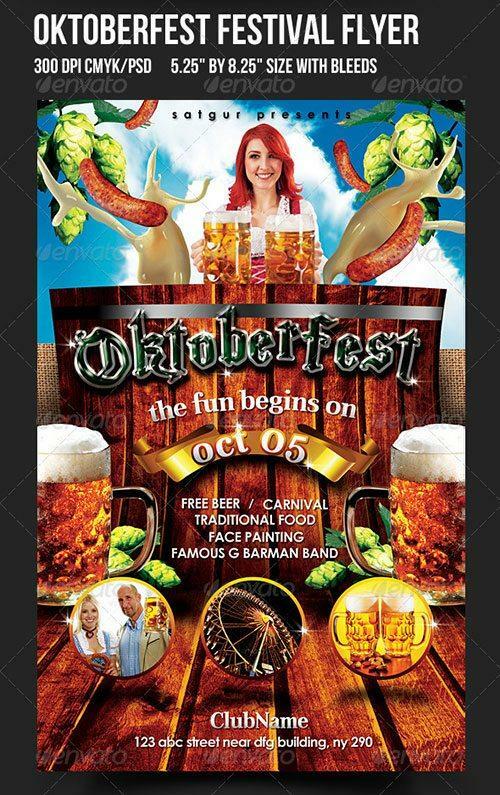 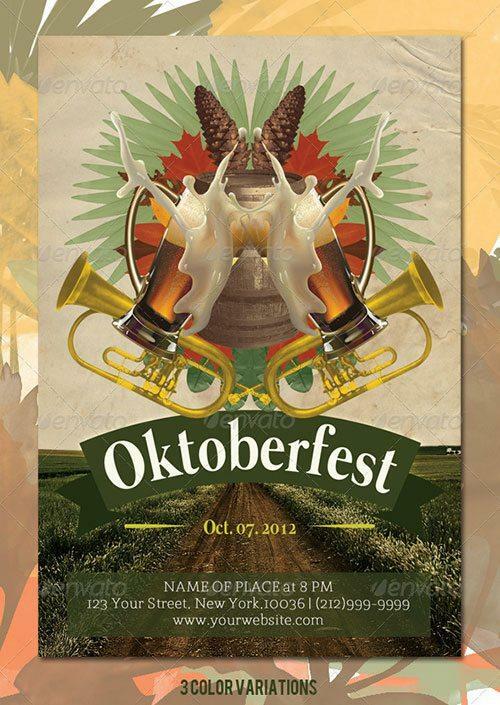 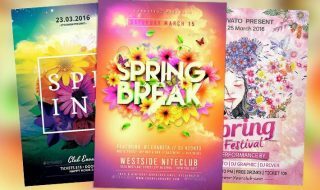 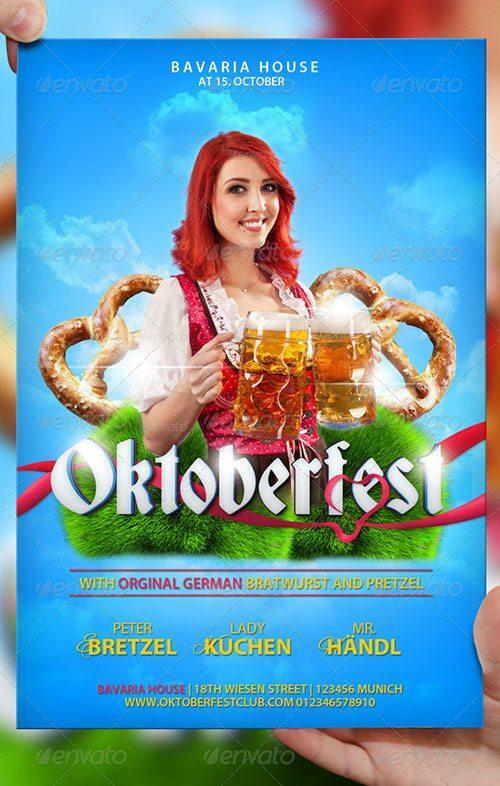 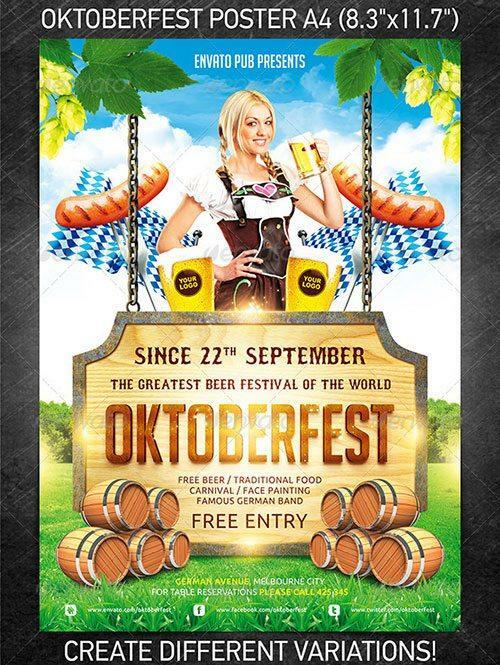 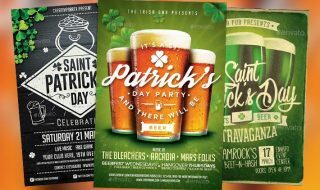 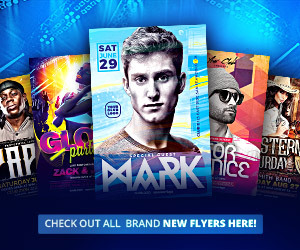 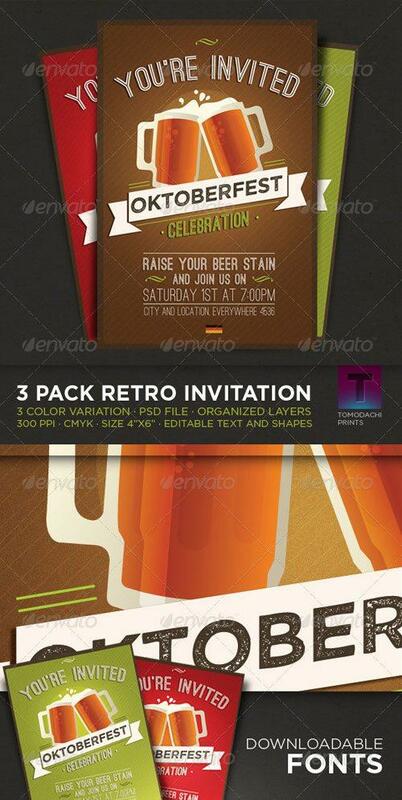 As a huge fan of octoberfest it’s an honor for me to present you the top 10 best octoberfest psd flyer templates. 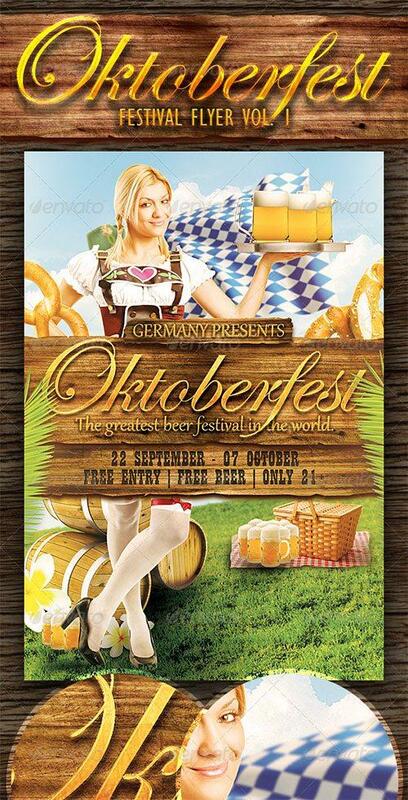 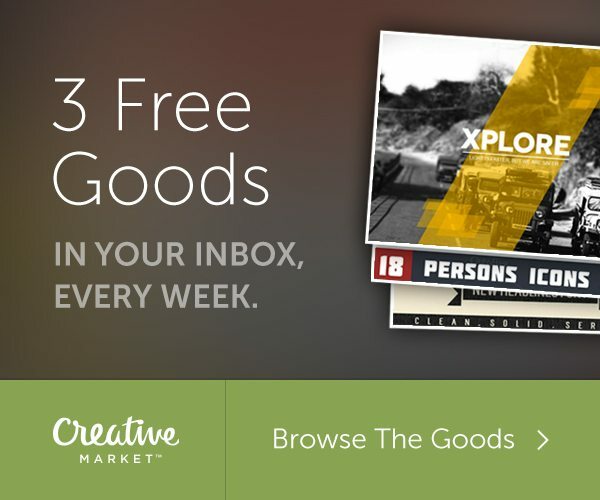 Looking forward to September! 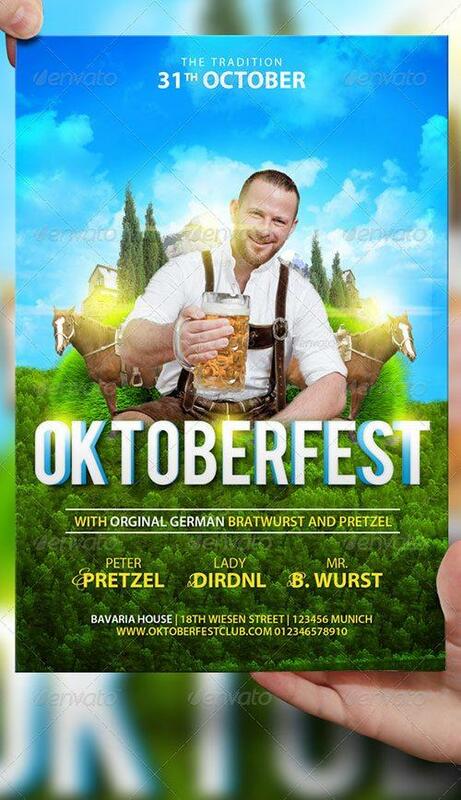 Ready for some beer and pretzels?